The iShares Nasdaq Biotechnology ETF (NasdaqGS: IBB), which tracks the Nasdaq Biotechnology Index, and rival biotechnology exchange traded funds, seem to have put the woes experienced earlier this year behind them and recently have been in rally mode. That is prompting a spate of bullish calls on the once downtrodden group. IBB, which holds nearly 190 stocks and is a cap-weighted ETF, has a price-to-earnings ratio of just over 21 and a price-to-book ratio of 4.92. The ETF’s three-year standard deviation is just over 25 percent. 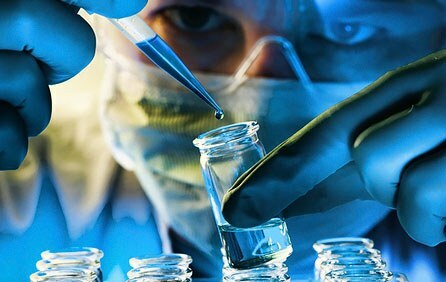 “US biotechnology stocks have markedly pulled back and now trade in line with US and European pharmaceutical companies on price-to-forward earnings and at a slight discount on price-to-operating cash flow. Macro trading patterns appear to be largely responsible, as biotech stocks are less idiosyncratic now than any time in history, and pharma appears to be a pretty macro trade as well, likely the result of a high investor focus on dividend yield compared to biotech,” according to a Morgan Stanley note posted by Ben Levisohn of Barron’s. Investors who are closely watching the presidential race will want to keep an eye on Clinton in the coming months. If Clinton makes her way to the Oval Office and implements more regulation on pharmaceutical drug pricing, biotech companies may underperform the broader market.